PC-3000 solutions are getting more and more popular among forensic investigators, cyber crime experts and government agencies. 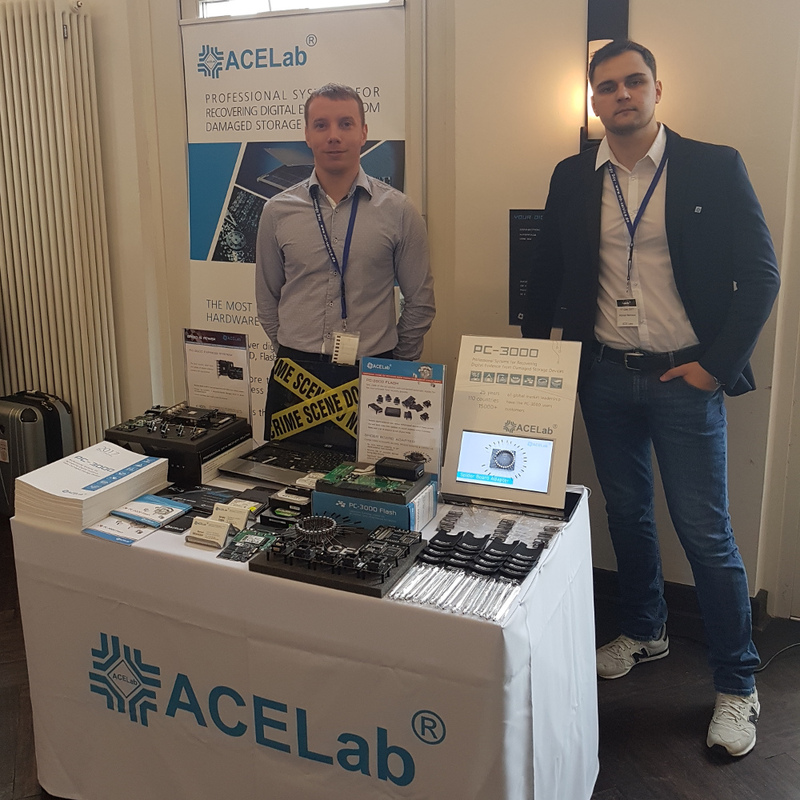 For this reason, ACE Lab was invited to take part in the Forensic Technology Day (FT-Day), Germany's largest IT-forensics event, to showcase our unique technologies in recovering digital evidence from damaged storage devices. 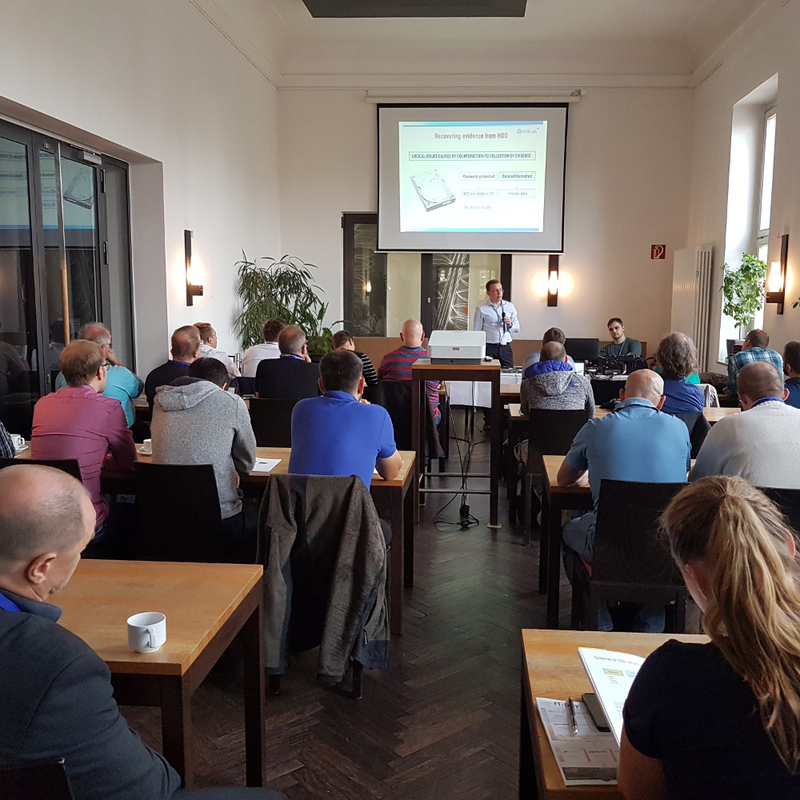 This closed two-day event was hosted by our German partner mh SERVICE GmbH on the 27th and 28th of September in Karlsruhe. Only the most experienced vendors from many countries took part in it. The FT-day consisted of three parts: the conference, the exhibition and the workshops. On the first day, our speakers participated in the speech slots section. Lots of visitors eagerly asked questions about the PC-3000 features and wanted to know what challenges can be tackled by ACE Lab technologies. 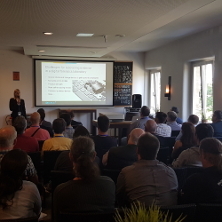 As for the exhibition, our stand gathered a lot of visitors around it, as the attendees were astonished and impressed by the PC-3000 product functionality. On the second day, we held the workshop which attracted twice as many participants as estimated. The participants could find out the solutions to a wide range of real-life cases that can be faced in the digital forensics area. 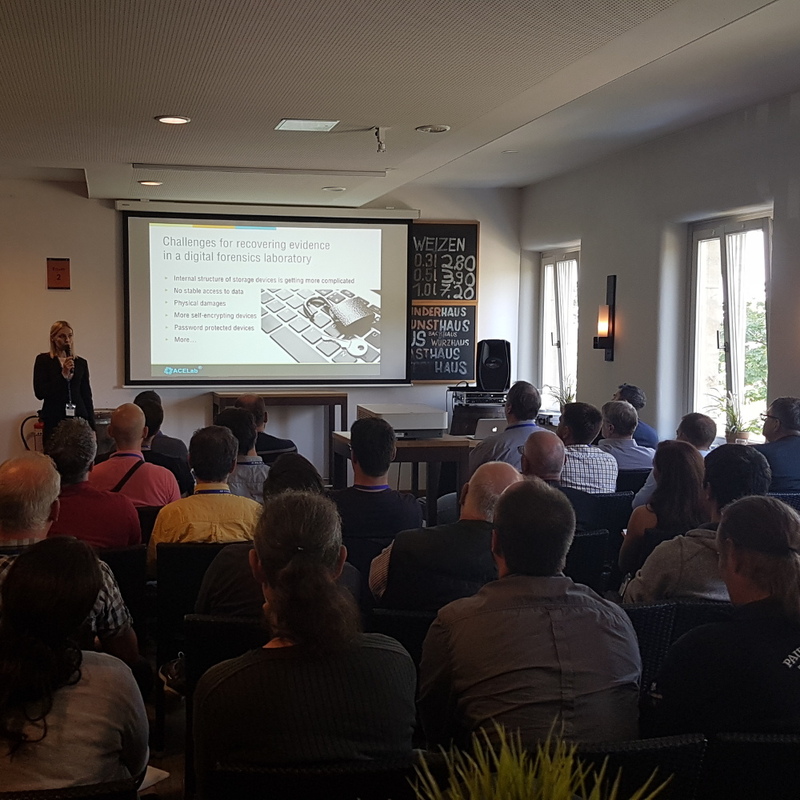 The FT-Day 2017 was a perfect venue for more than 160 experts to discuss the newest trends, developments and challenges of the IT-forensic industry. And ACE Lab was glad to become a part of it!